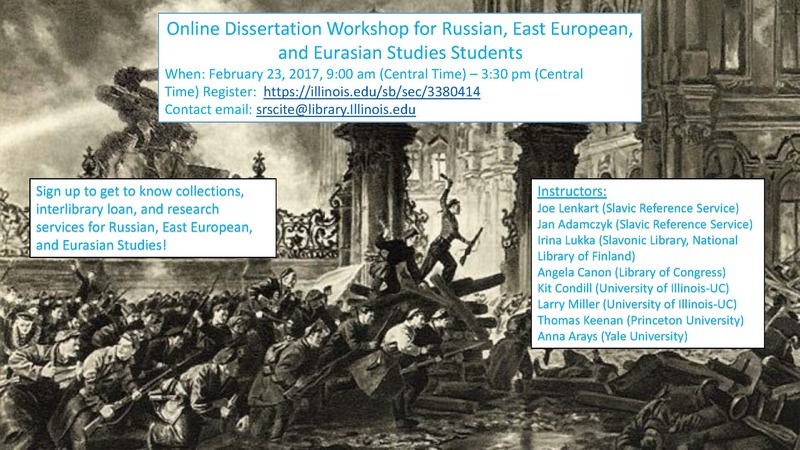 The Slavic Reference Service is teaming with Slavic librarians from prominent research institutions to offer an online doctoral dissertation workshop for REEE students on Feb. 23, 2017, from 9:00 am – 3:30 pm (Central Time). 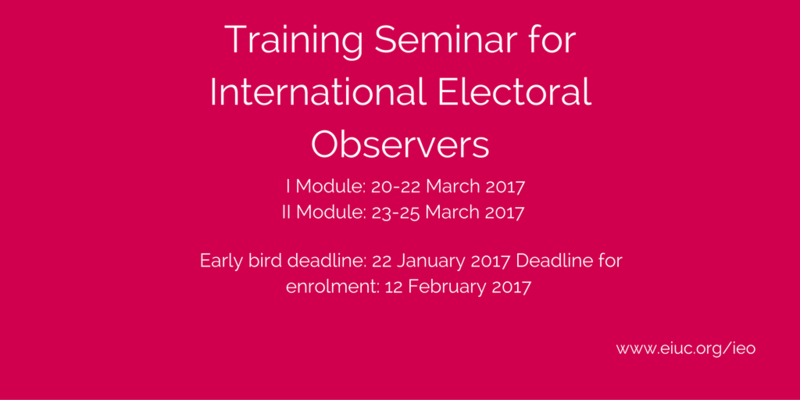 There are eight individual sessions as part of this workshop. 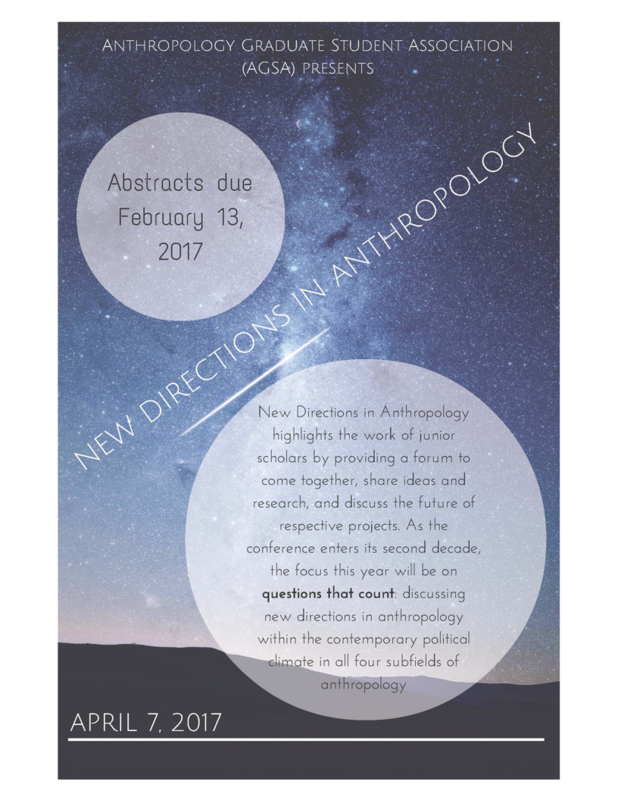 This entry was posted in Graduate Programs, Professional Development and tagged February 2017 on February 9, 2017 by Roy Flores.